Wilmot High School is delighted to provide friends, family, and community members the opportunity to directly engage with our students and faculty through Classmunity. We will be providing opportunities for direct and immediate support of class trips, special projects, classroom materials, and more. By using Classmunity you are keeping the resources with the school organizations. We truly appreciate your support. 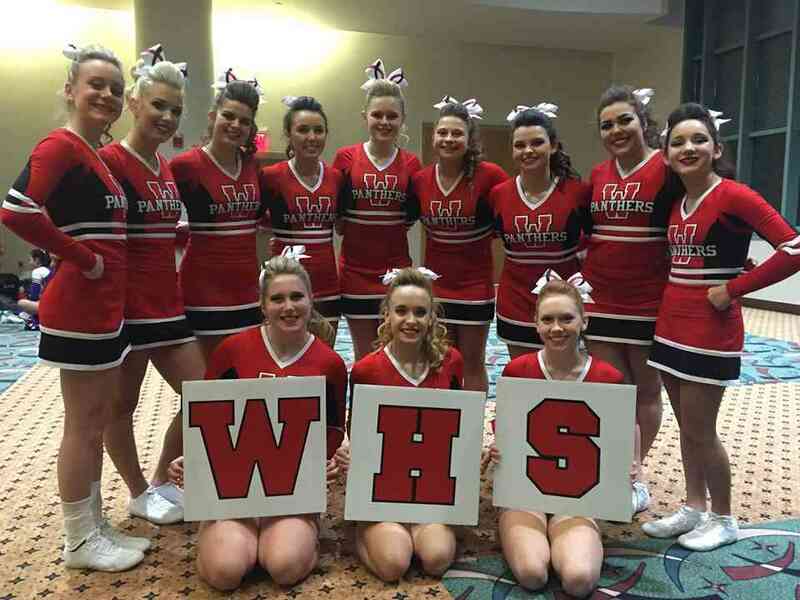 The Wilmot Cheer Team has qualified for the National Competition in Orlando,FL in February. Please help us reach our goal of collecting $3,000 to attend and to be able to perform in front of a national audience. This is a once-in-a-lifetime opportunity for many of our athletes. It will give our state championship Cheer Team the opportunity to perform in front of a national audience.